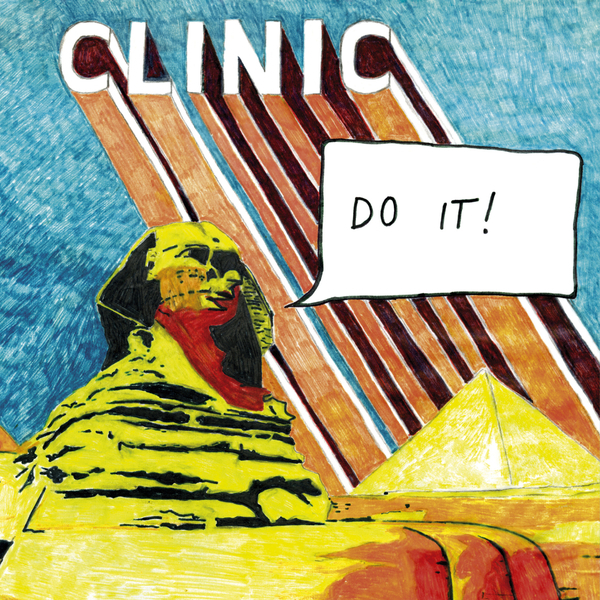 Clinic are a band who've never quite received the attention they deserve from the great record buying public. Despite their part in a Levi's ad campaign and tours with Radiohead and Arcade Fire - not to mention being championed by every other credible band you could care to mention - they've never quite made that jump into the mainstream. The band's off-kilter brand of pop has arguably never sounded better, thanks in part to the mixing talents of Jacquire King, who has previously worked on recordings by Tom Waits, Kings Of Leon and Modest Mouse. The songwriting is especially commanding here too, with opener 'Memories' sounding like The Beatles in '67 and single 'The Witch' laying down a kraut-ish psychedelia that could only really come from the Clinic camp. Another cracking album from the Liverpudlian band - will this be the one that earns them the kind of broader appeal they deserve though?